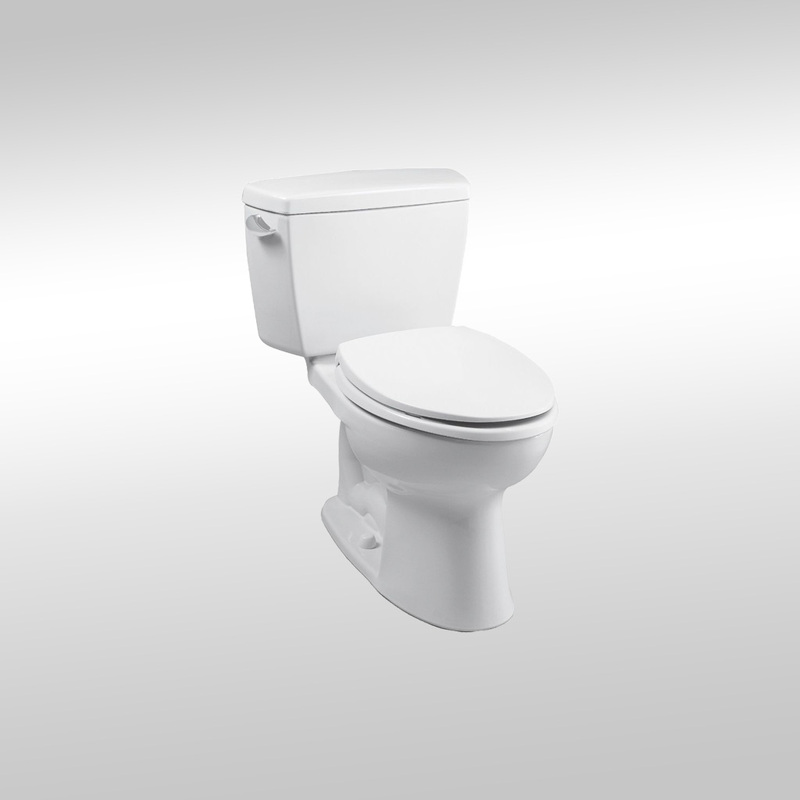 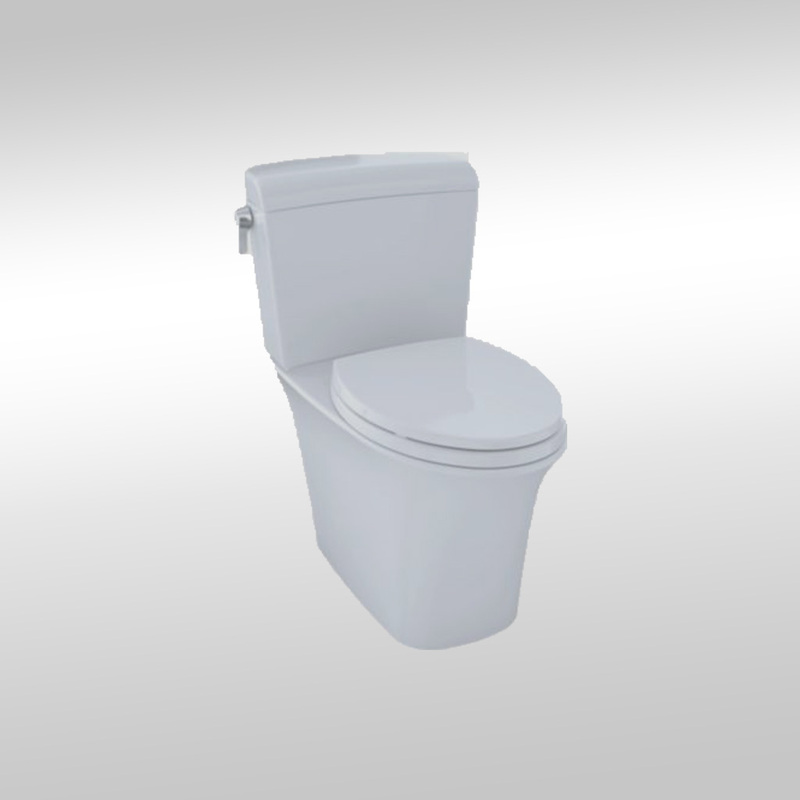 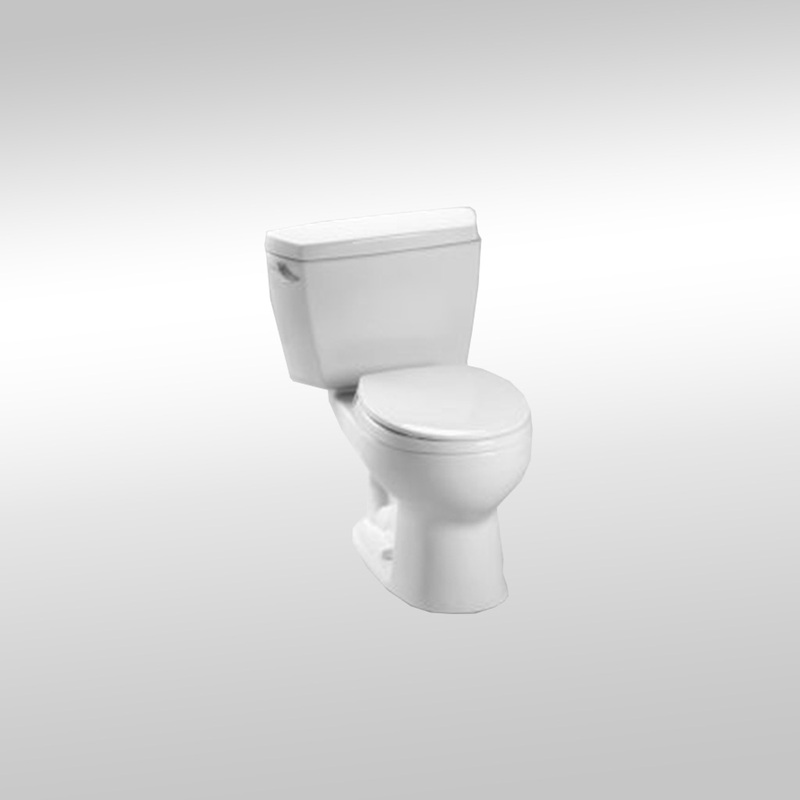 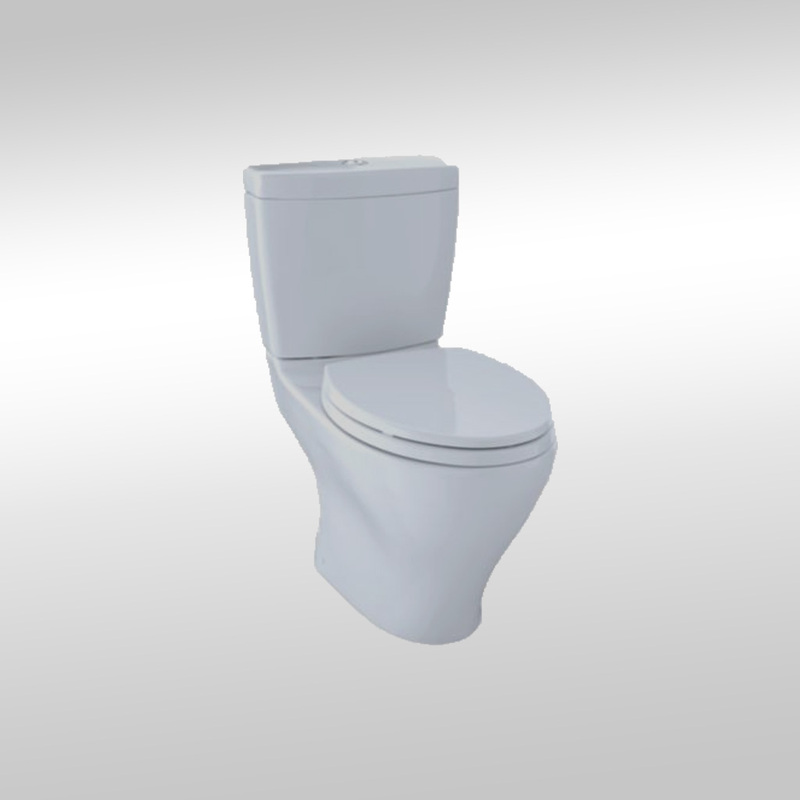 High profile round close coupled toilet with 12″ rough-in. 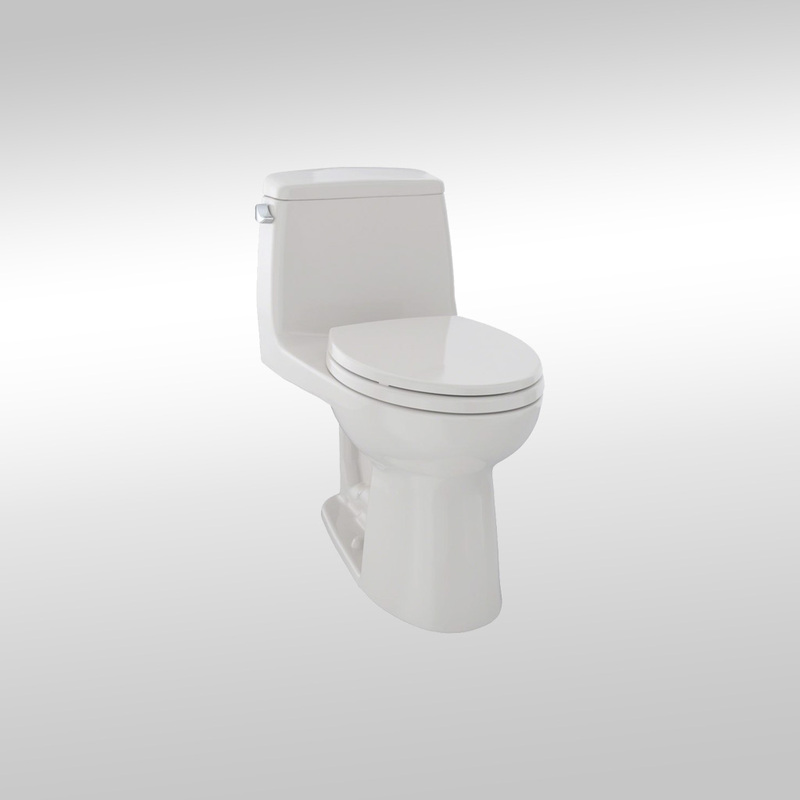 Low consumption, E-Max (4.8 Lpf/1.28 Gpf) siphon jet flushing action. 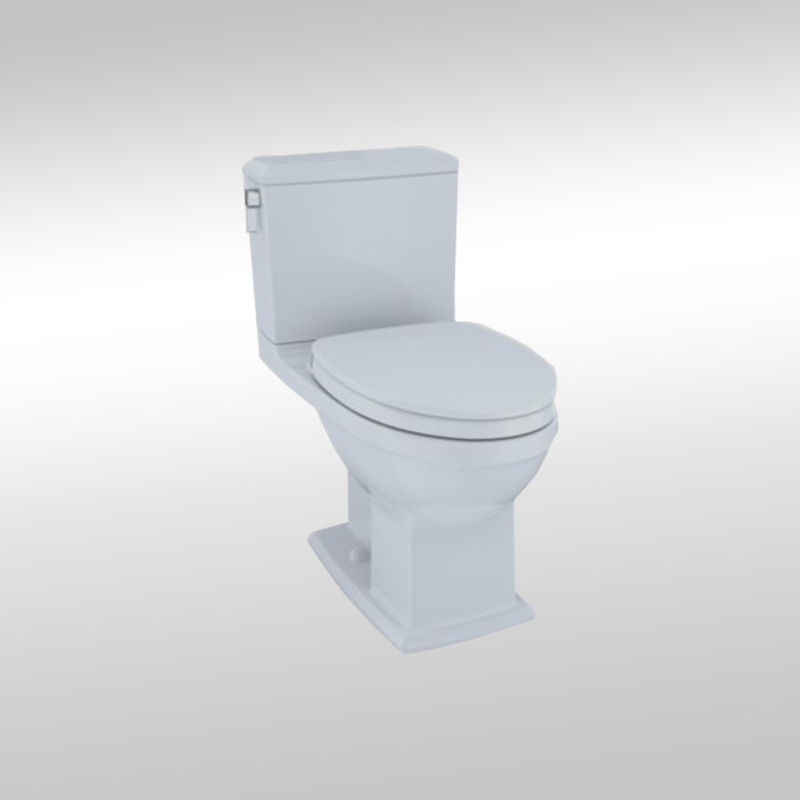 Be the first to review “Toto Eco Drake CST743E” Click here to cancel reply.